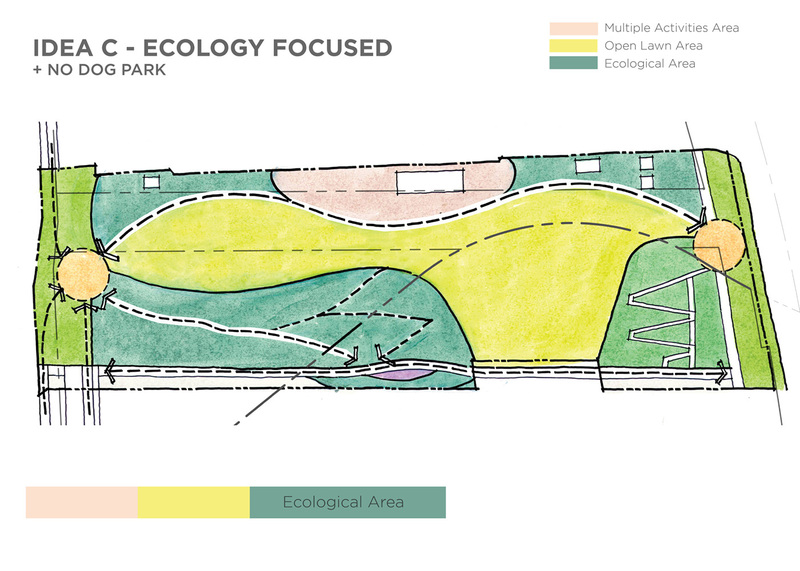 Rhodeside & Harwell has been enlisted by Arlington County to create a master plan for South Park, a piece of land located downstream of Four Mile Run where the stream meets the Potomac River. 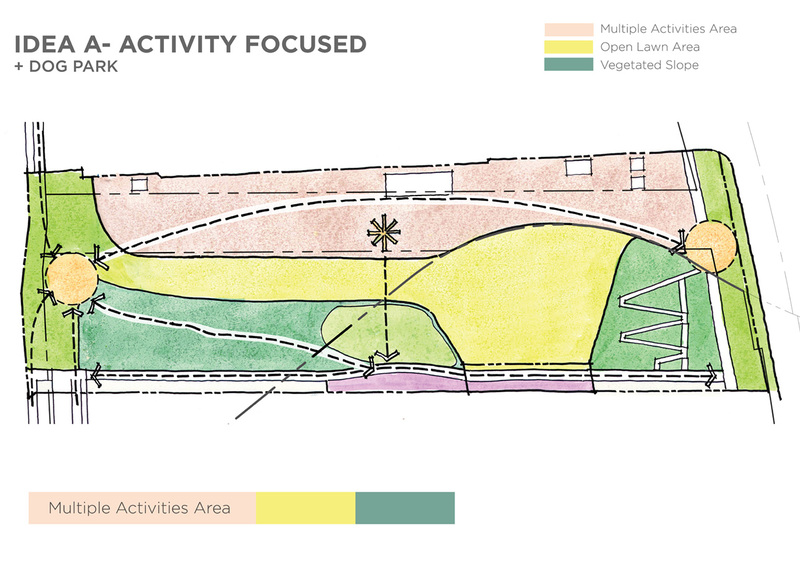 The park spans between Jefferson Davis Highway (Route 1) and Potomac Avenue. 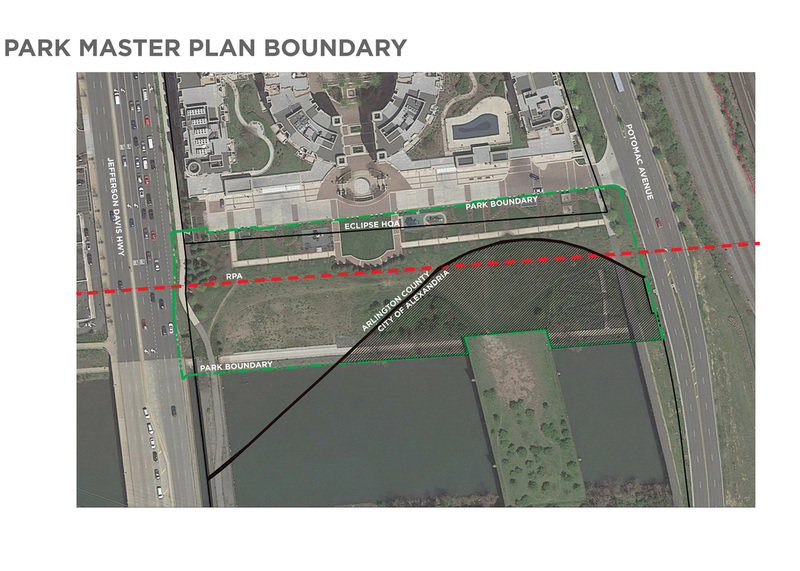 The Arlington County and City of Alexandria boundary line bisects the site into two sections. This boundary line was formed by the natural tributary of Four Mile Run before the channelization of the waterway. 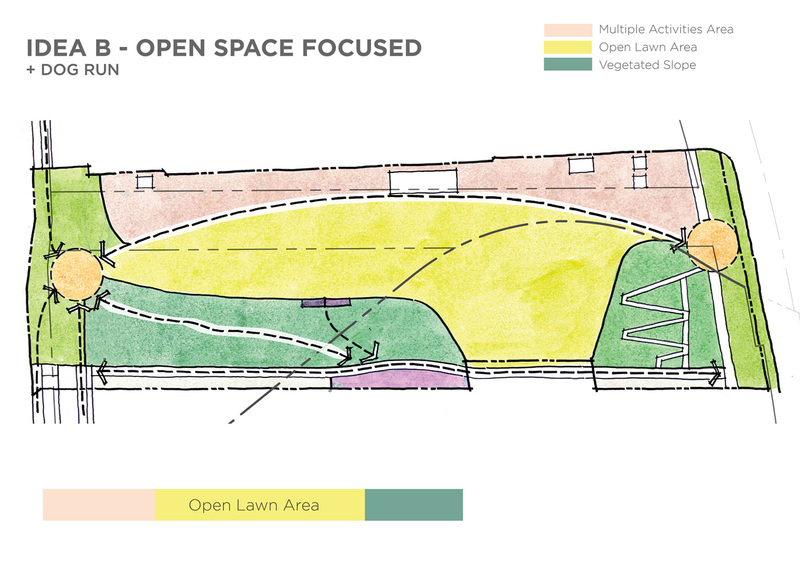 Following the first meeting, Rhodeside & Harwell took the input received and created three ideas for participants to consider. 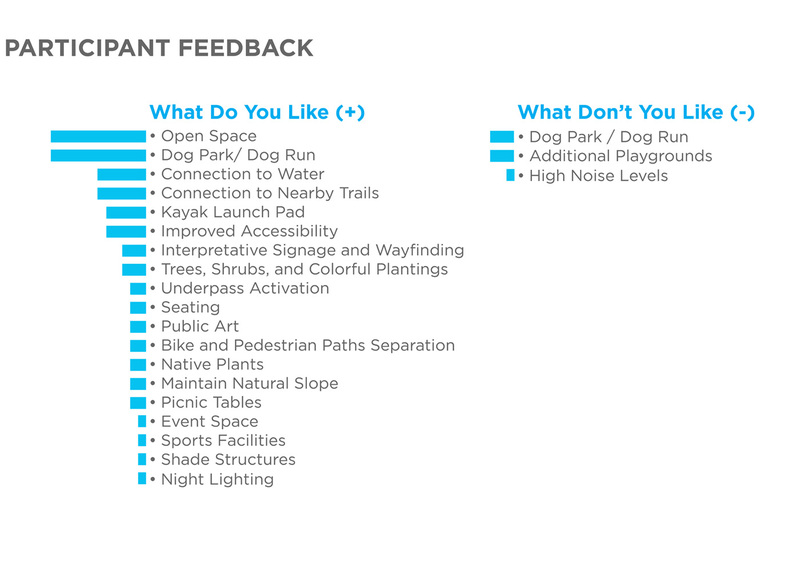 Of these ideas, participants preferred Idea B. Rhodeside & Harwell will continue to conduct community engagement and collaboration efforts throughout the park planning process.